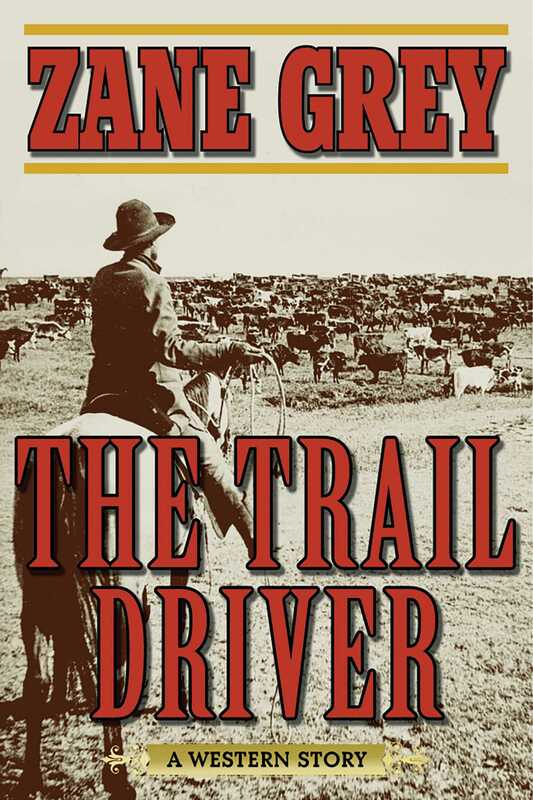 From the best-selling novelist of the American West, comes a novel of romance, danger, and life along the trail. After his first successful venture of moving 2,500 cattle along the infamous Chisholm Trail, Adam Brite couldn’t resist the allure of a second drive. To prepare for his greatest and most dangerous prospect yet, Brite begins purchasing cattle at every possible opportunity he gets and searching for an able crew to aid him in the arduous journey from San Antonio to Dodge City. He recruits a diverse cast of characters all left penniless after the Civil War: Trail boss and veteran driver Joe Shipman; Alabama Moze, the cook; Hal Bender, a friendly brute; The Uvalde quintet, a strapping group all under the age of twenty; and Pan Handle Smith, a striking Texas outlaw who never sleeps. As they begin their journey north, Brite looks over the vast western landscape and his men attempting to herd the thousands of cattle from afar. In spite of the awe-inspiring scene, he grows fearful that Indians or inclement weather may make the excursion too dangerous with such a limited amount of drivers. As Brite begins to doubt the operation, a mysterious, young drifter named Reddie Bayne rides into their camp, and Brite offers him a job. Shortly afterwards, two unwanted guests arrive at the camp searching for the boy, and Brite quickly realizes that Bayne is not what he seems. In this classic western tale by Zane Grey, raging rivers, powerful storms, stampedes, treachery, trail rustlers, and Comanche Indian raiders threaten the outfit and their stock along the trail. However, the greatest surprise lies right within the outfit, when an unlikely heroine appearsa young girl disguised as a cowboy.